Fresh tomato “pomodoro” sauce is an Italian classic! 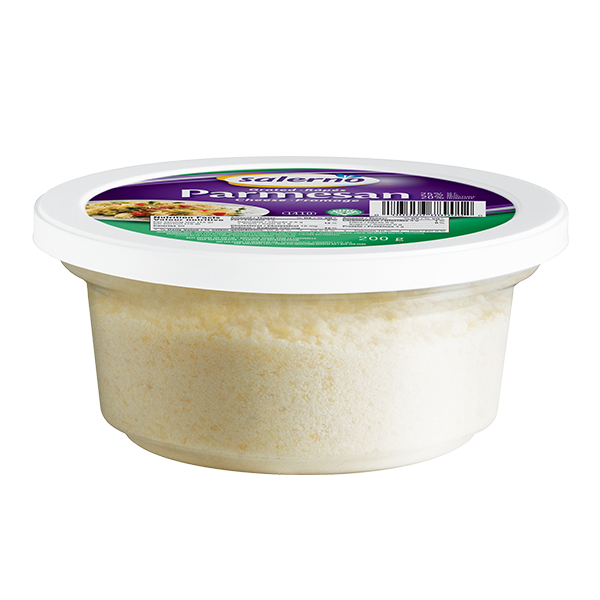 Here it is combined with creamy Canadian cheese and chicken for the ultimate delicious meal. Cook linguine for 10 minutes or according to package directions; drain well. Return to pot and toss with 1 tbsp (15 mL) butter and Parmesan. Meanwhile, melt remaining butter in large non-stick skillet on medium high. Add chicken, basil and garlic, and salt and pepper to taste. Cook, stirring frequently, for 5 minutes or until chicken is lightly browned. Reduce heat to medium; add tomatoes and heat through for 2 to 3 minutes. Season to taste. Divide pasta among shallow serving bowls and spoon sauce over top. 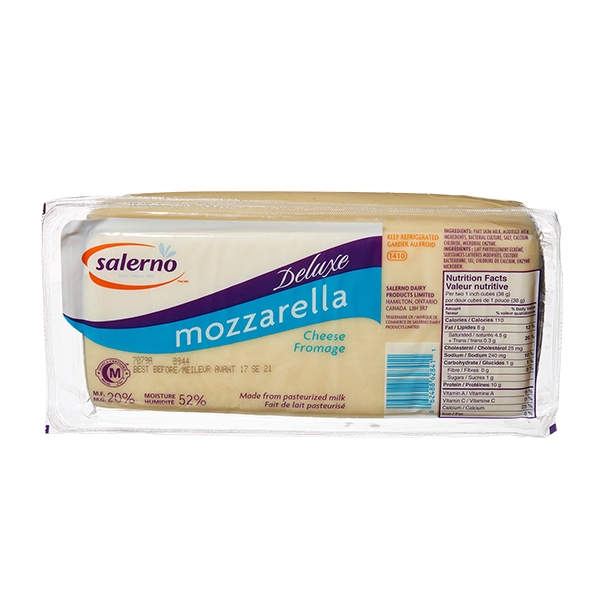 Sprinkle with Salerno mozzarella cheese. Plum tomatoes are meaty and less juicy than the round variety and are a good choice. If the tomatoes are acidic, stir in sugar to taste. Add a touch of green goodness: stir in a couple of handfuls of fresh baby spinach or a scoop of thawed frozen peas with the tomatoes.